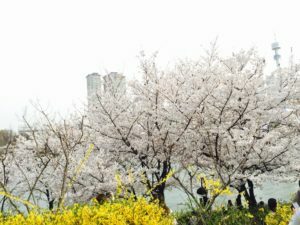 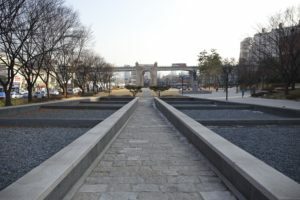 Cherry Blossom and Sweet Swans in Seoul! 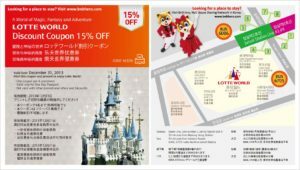 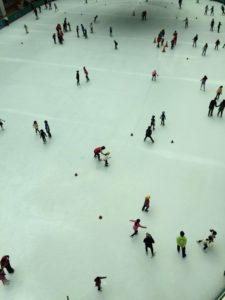 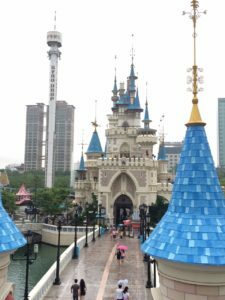 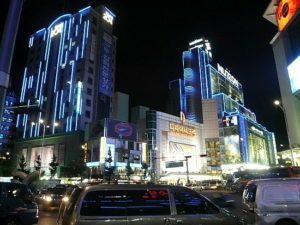 LotteWorld Day Pass Discount Ticket Offer! 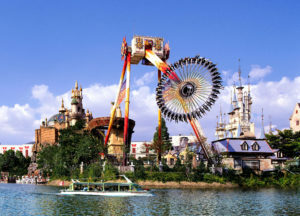 EVERLAND 1-Day Pass 35% Discount + Shuttle Bus!